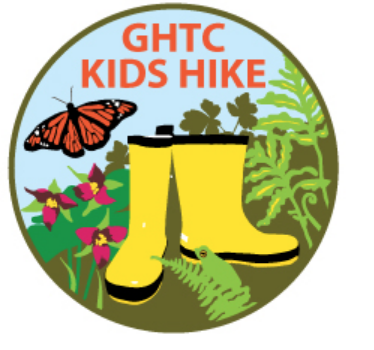 Kids' Hikes are scheduled through out the year on a Sunday afternoon 1:00-2:30 pm. 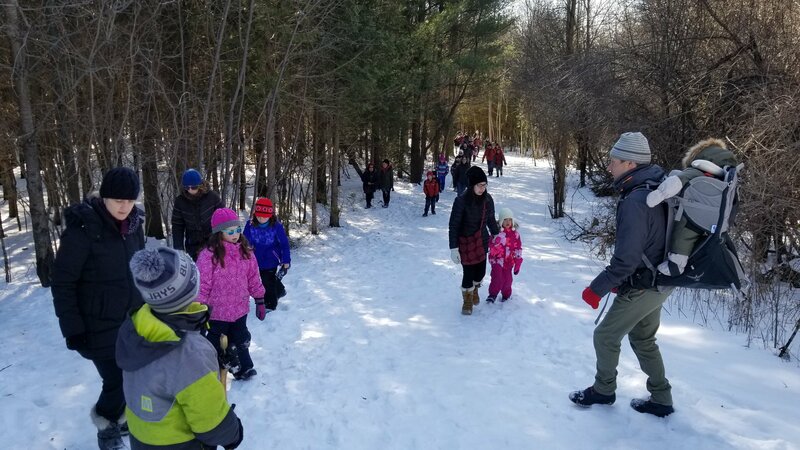 The Guelph Hiking Trail Club leads free Kids Hikes to various Guelph locations in February, May, October, and December. We welcome all interested kids and their adults to join us on these 90 minute walks. Children must be accompanied by an adult on the hike. No strollers, and no pets, please. Dress for the weather and wear sturdy footwear. If the weather forecast looks dismal on hike day, we postpone to a later Sunday. We make that decision on the Sunday morning of the hike, and if we decide to postpone we will email/phone registered participants around 11:00am. Tortoise Group walk at a pace for shorter legs (the Tortoise group is generally ages 4-6). Hare Group walk at a faster pace and longer distance. The majority of children attending our Kids Hikes are ages 4-14 (and sometimes there are even younger ones carried by their parents). REGISTRATION IS REQUIRED in advance for the hike, providing the names and ages of the children along with contact information. Links to registration for hikes are below. Click on the hike month below to register. After completing 3 Kids' Hikes, children may request a free badge from Hike leader.